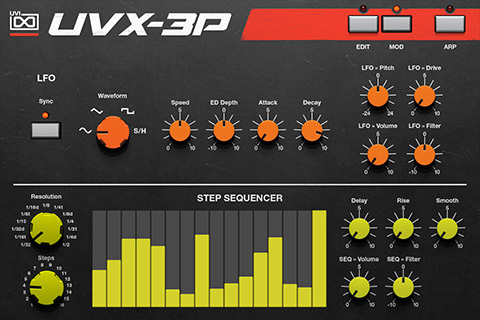 UVX-3P takes inspiration from a classic 6-voice Japanese synth introduced in 1983. With a rather sparse control panel this synth signaled an industry shift towards less complicated preset players aimed at getting the famous Japanese analog sound into the hands of semi-pros and hobbyists who often couldn’t afford or were intimidated by the more expensive ‘control dense’ models. 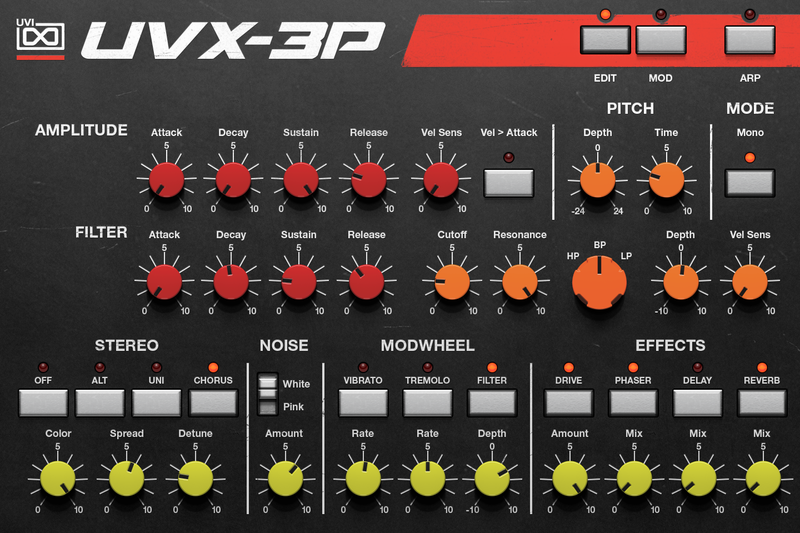 Often overlooked due to its more conservative appearance this synth was in no way technically inferior. It offered many of the same components as its more expensive siblings, a break-out programmer, and even boasted dual DCOs making it somewhat of a sleeper powerhouse. 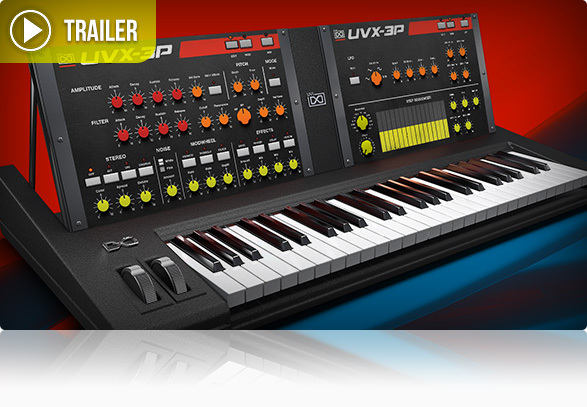 With a darker and edgier sound than its ‘cosmic’ brethren, this synth was put to use by many well known pop acts such as Stevie Nicks, Vince Clark and The Cure, and electronica pioneers such as Orbital and The Future Sound of London. 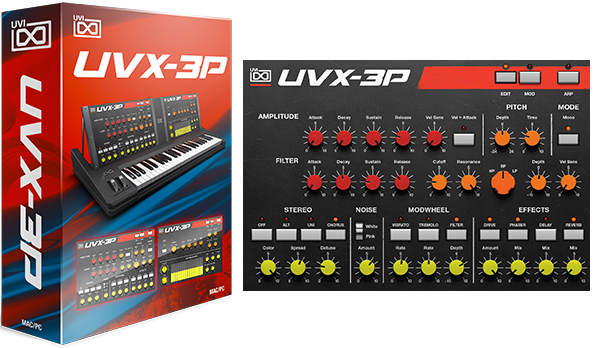 To create UVX-3P we started with a fully-serviced and restored original machine, then let our sound designers loose to push it to its limits. We captured a full range of the synths sonic palette, everything from gritty bass sounds to driving analog leads and rich, otherworldly pads. Patches were sampled dry and with the built-in analog chorus enabled, giving you even more options all with the authentic hardware sound. 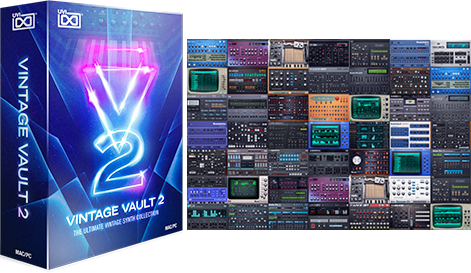 A 6,700+ sample, 160 preset library resulted, providing you with a huge range of exceptional sounds with that classic early-’80s Japanese analog flavor. 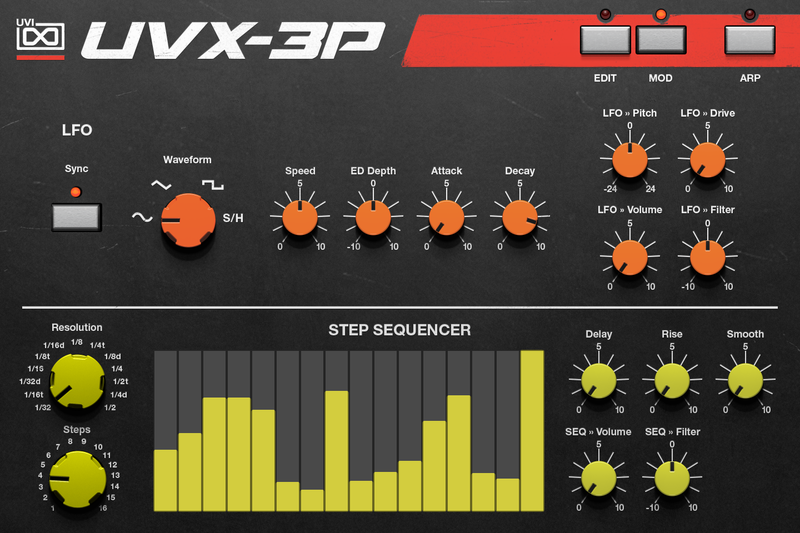 UVX-3P gives you the sought-after vintage analog sounds of the premier ‘80s Japanese synth-maker in a fantastic and easy-to-use software instrument. 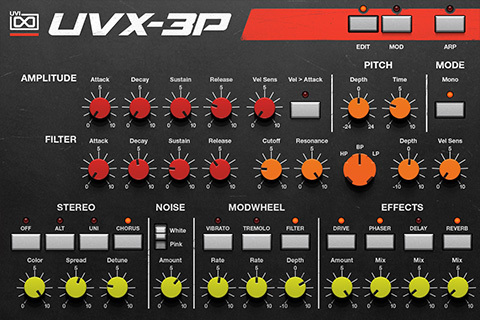 Roland and JX-3P are trademarks of their respective owners. UVI is not affiliated or endorsed by any entities listed here.